In the South of the Black Forest is the Hochschwarzwald located - a renowned holiday region for the whole family. 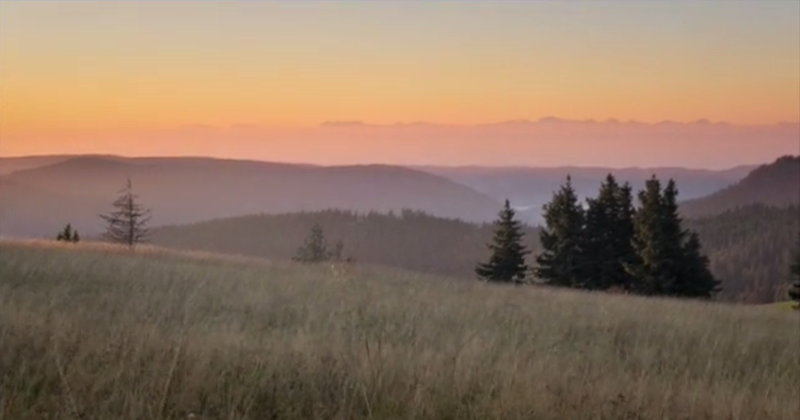 The Feldberg, the highest peak of the Black Forest, the Titisee and the Schluchsee build the heart of the region. In the summer, green forests and unspoiled nature attract hikers and nature lovers to this region. In winter, skiers and snowboarders gather on the slopes at the Feldberg. 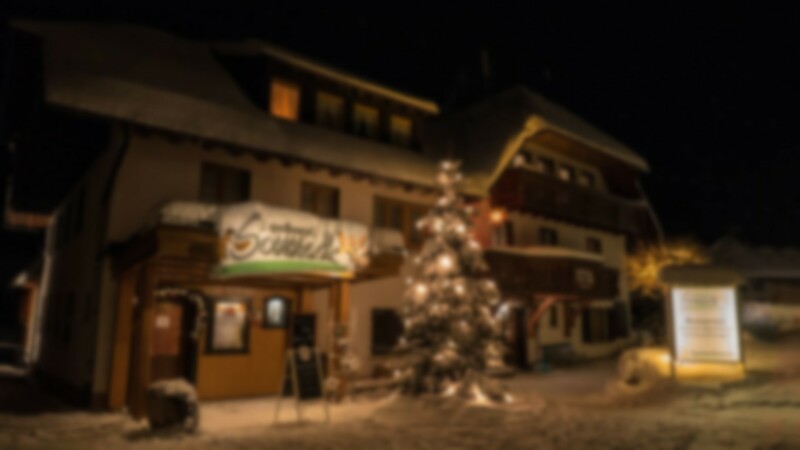 However, Hinterzarten, Todtnau, St. Blasien and other resorts have even more to offer. Look forward to wonderful holidays in the Southern Black Forest nature park, directly at the foot of the Feldberg, which is a holiday paradise for everyone with its many attractions and offers! Our hotel is surrounded by magnificent trails for hiking, mountain biking, and skiing in the tranquil area of the Black Forest village of Altglashütten. And additionally, there are awesome e-bike and geocaching trips. We warmly welcome you at the heart of the village which is only a 5 minutes walk from the train station and yet a truly quiet and relaxing place. Idyllic and magnificent winter trails for hiking start right at the front of our house. Just a short walk away you will find a ski lift for beginners and advanced, cross-country ski trails and a toboggan run. The entire area around the Feldberg offers everything one can desire: both dream pistes and slopes for all tastes as well as ski lifts and chairlifts.